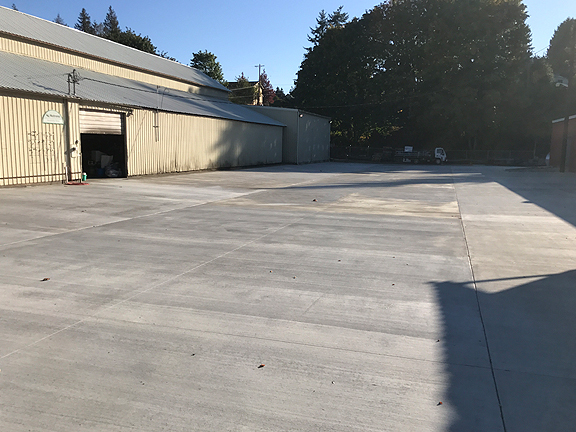 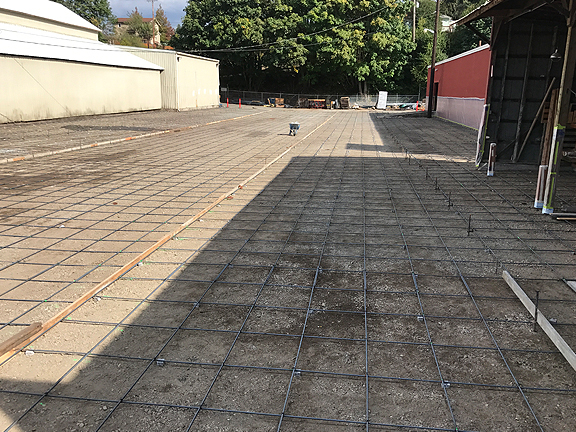 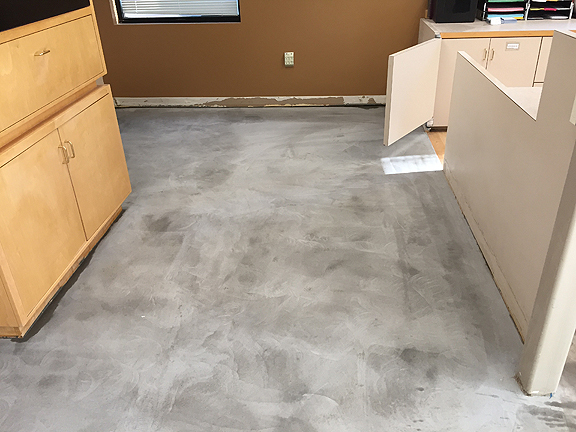 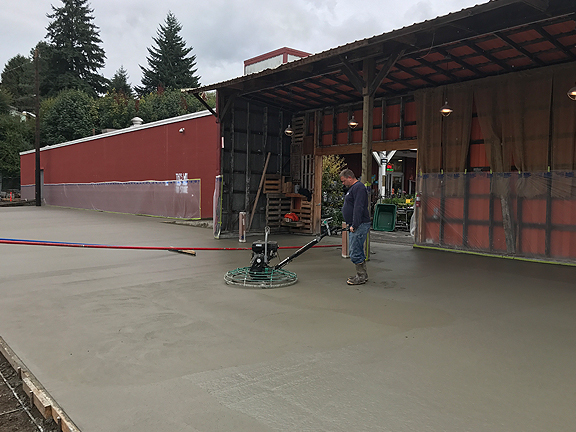 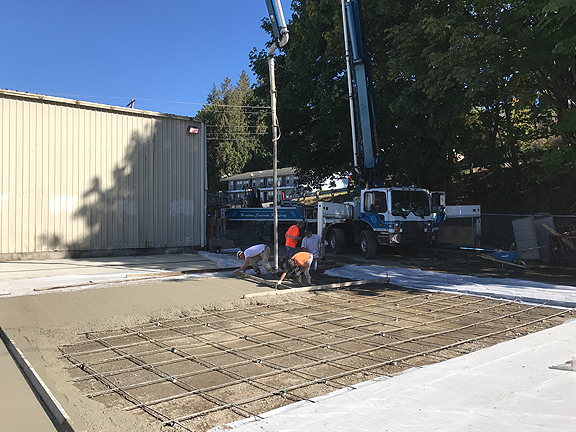 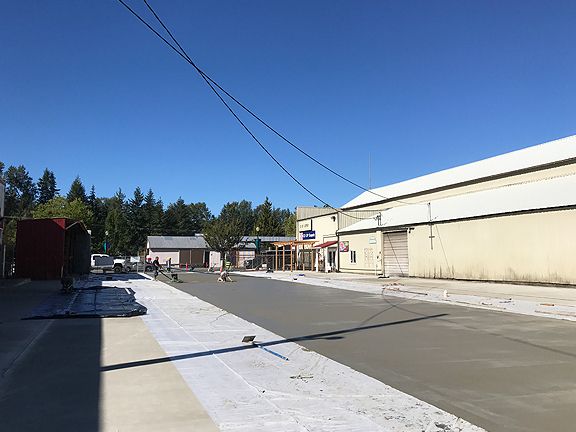 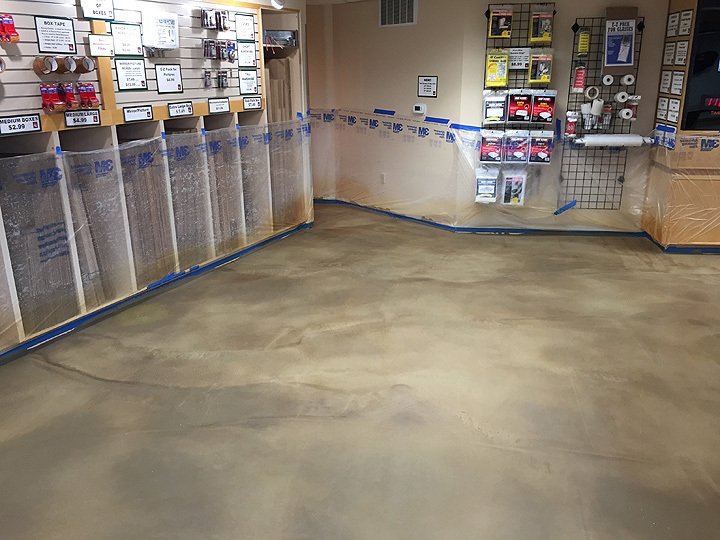 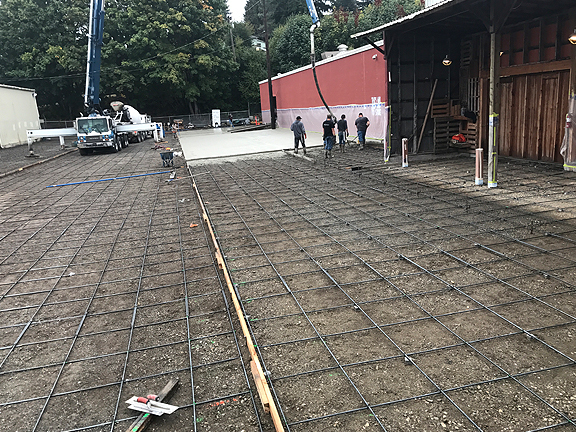 Artistic Concrete, LLC has had the opportunity to expand and provide the highest quality service and craftsmanship throughout Washington. 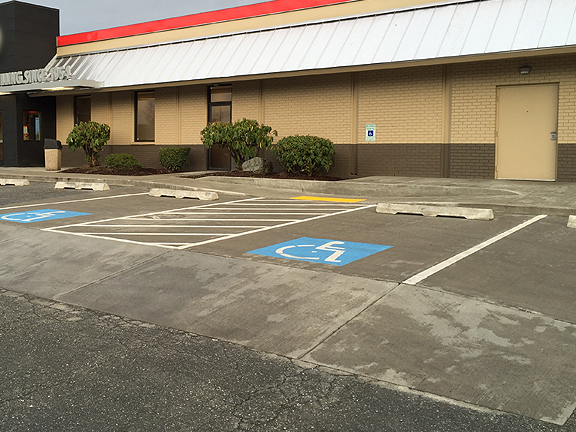 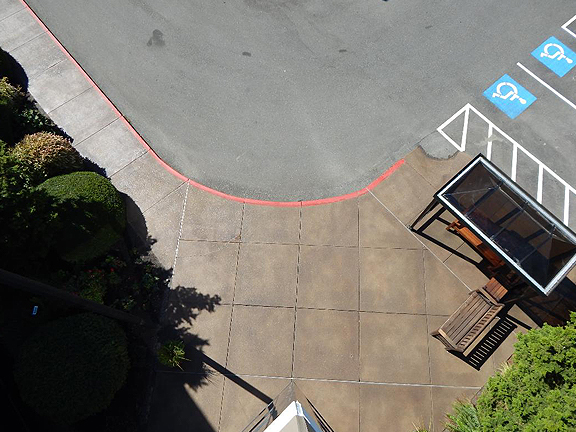 Artistic Concrete, LLC does all phases of decorative & ADA approved parking & ramps. 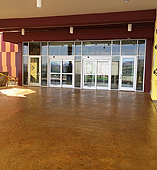 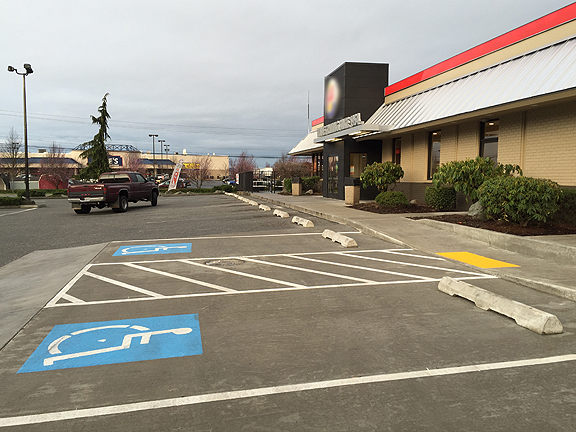 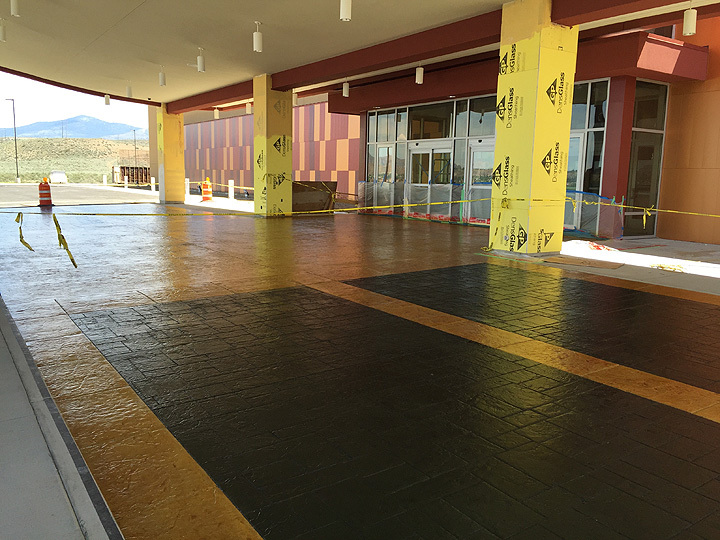 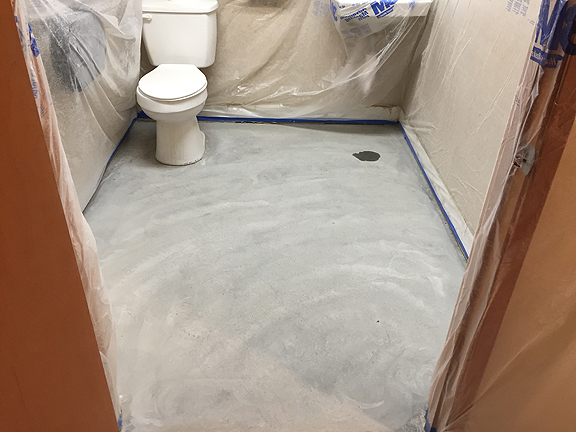 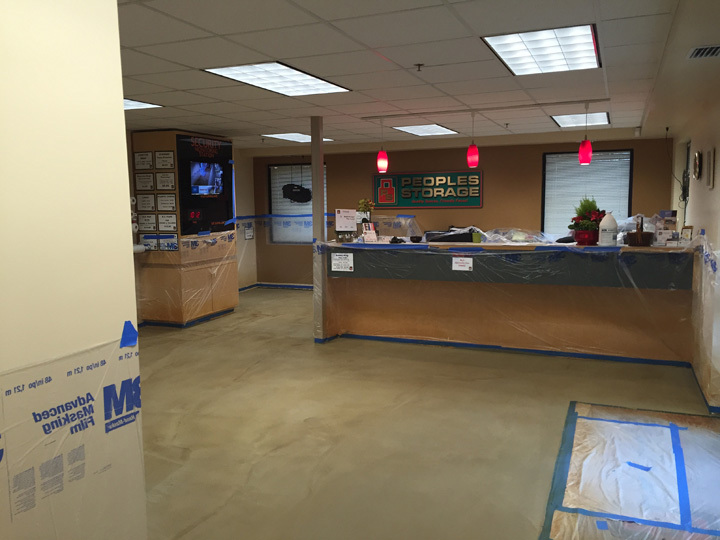 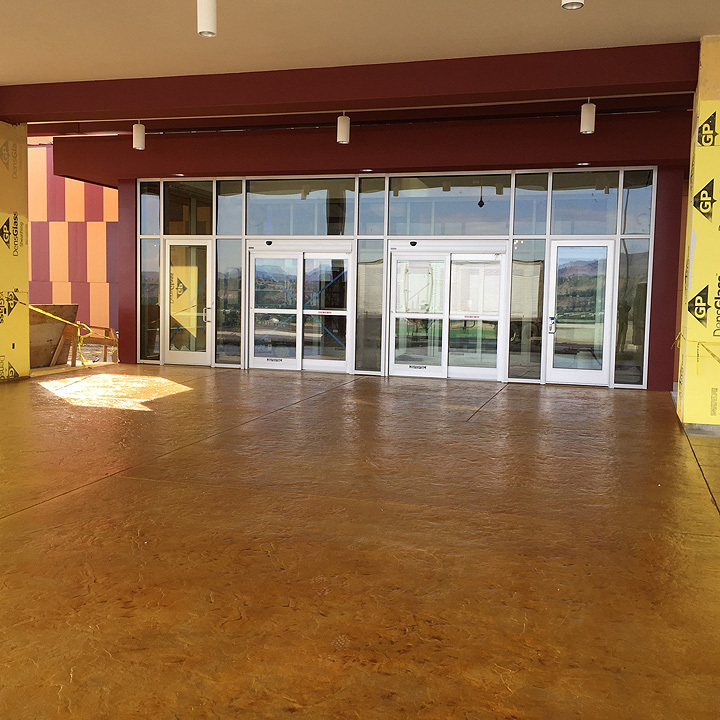 From large casinos to restaurants & grocery stores we have all your commercial concrete needs covered. 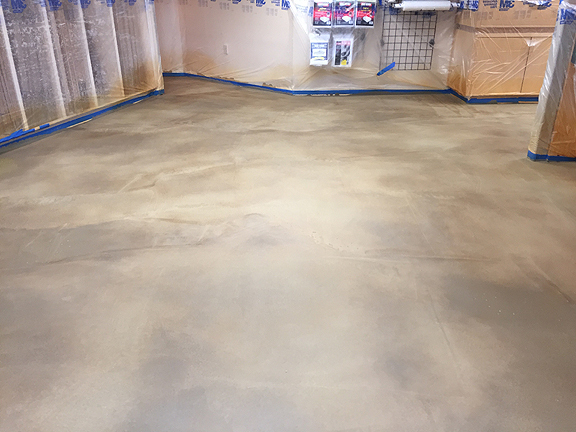 Artistic Concrete, LLC offers decorative finishes from swimming pools, to sports courts, city sidewalks & colored stamping is our #1 specialty. 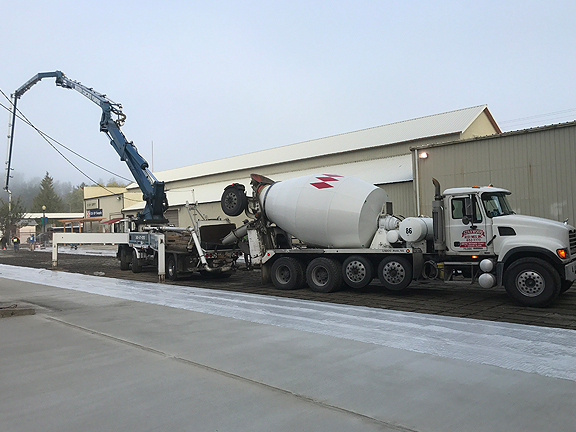 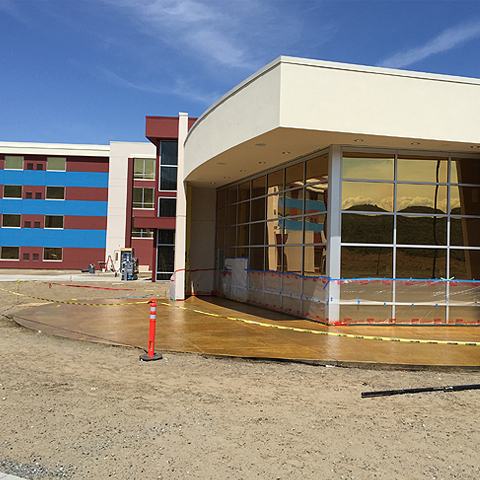 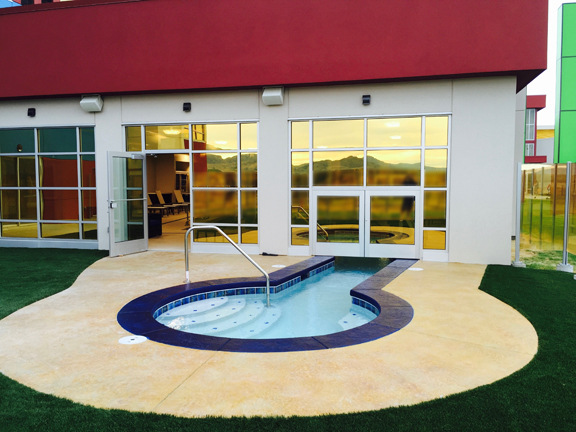 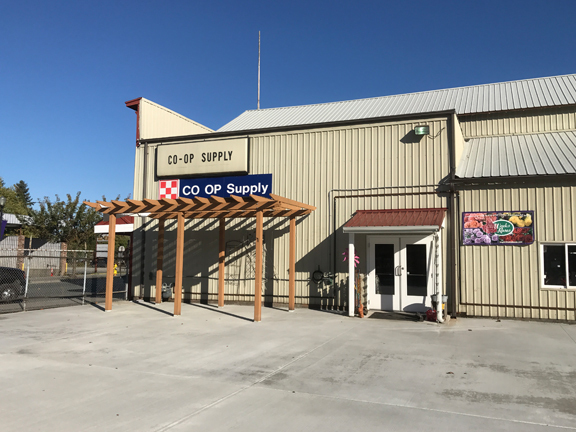 Browse our Commercial Concrete Portfolio below.